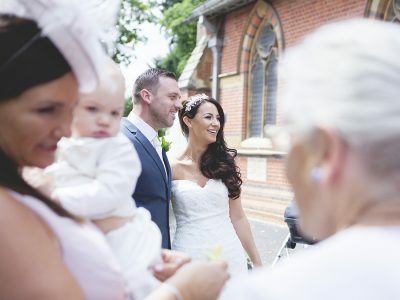 Finding a wedding photographer can be a hard task and it is hard to know where to start. There are so many of us out there and we all have different styles and ways of working. You want to be confident about the choice you make so I have put this blog together to hopefully help you along the way. It is so important to find a photographer who’s style suits yours but so many couples struggle with where to start and what to search for. The best place to start is on one big wedding blog website e.g. ‘Rock My Wedding’ and look through wedding after wedding, getting a feel for the different photography styles that are out there. You will quickly realise which images you love and which your not so keen on. 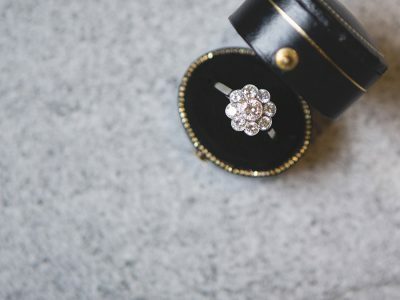 Look back through the blogs you loved and find words used to describe the photography or wedding style, these words are your starting point when searching online for a photographer. Some photographers use the word ‘Moody’, this describes the editing style of their photography. If you like images with a grey wash or darker tones in it then this may be a good word to use in your search. One other very popular word photographers use is ‘Vintage’, this also describes the editing style and creates very bright and soft images with a warm hue. So you have found a photographer that suits your style, you have looked through their portfolio and reviews and would like to get in touch. 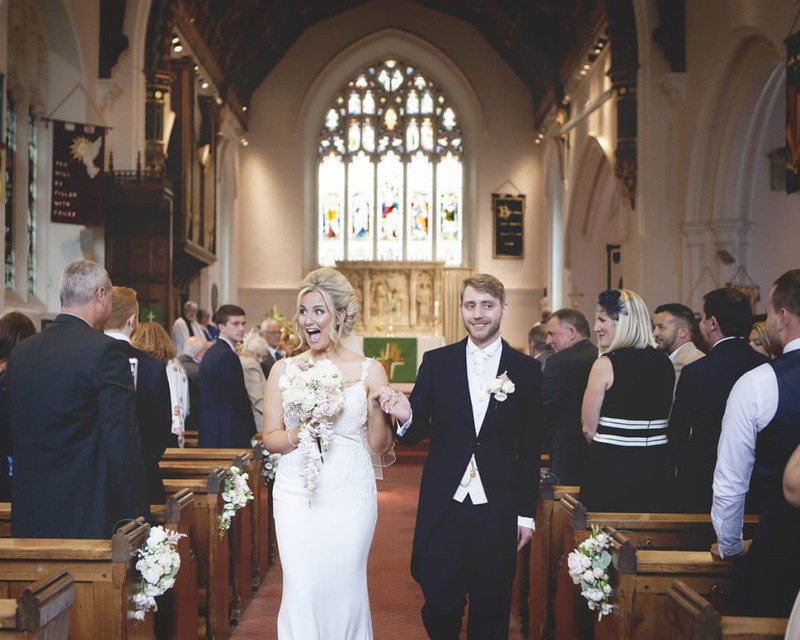 The first thing to check is that they are free on your wedding date, once you have confirmation of this I would strongly advise meeting your photographer face to face. It is a great opportunity to look through more examples of their work and ask lots of questions. Most importantly you want to be sure you and your Fiancé feel comfortable with the photographer and can relax around them. I am always happy to to travel far and wide for my clients and I don’t think it is vital to find a local photographer, if your photographer is based quite a long way from you then setting up a Skype or FaceTime call can work just as well so you can get to know each other a bit better. Before your meeting you may want to get a list of questions together, get all the information you need to feel confident that you have found the right photographer for you. There are plenty of websites out there listing questions for you to ask perspective photographers but many of the questions just don’t need to be asked. You should see the quality of a photographer through their images and reviews. If you respect them after meeting them, love their work, their website and their products then you should trust them to capture and edit your images to the same professional level. What if the photographer is ill on the day?This is a really good question and not something a lot of people think about. Every professional photographer should have an answer to this question. Most professionals, like myself, will have a wide circle of photographers that they are in contact with to call on in an emergency. Does your photographer have a wedding contract? Wedding contracts aren’t very exciting but so important, it gives you written proof of what is included in your package and what you are paying. It will also cover details such as cancellation policy, feeding your photographer and copyright. I use my wedding contract as my main source of information. 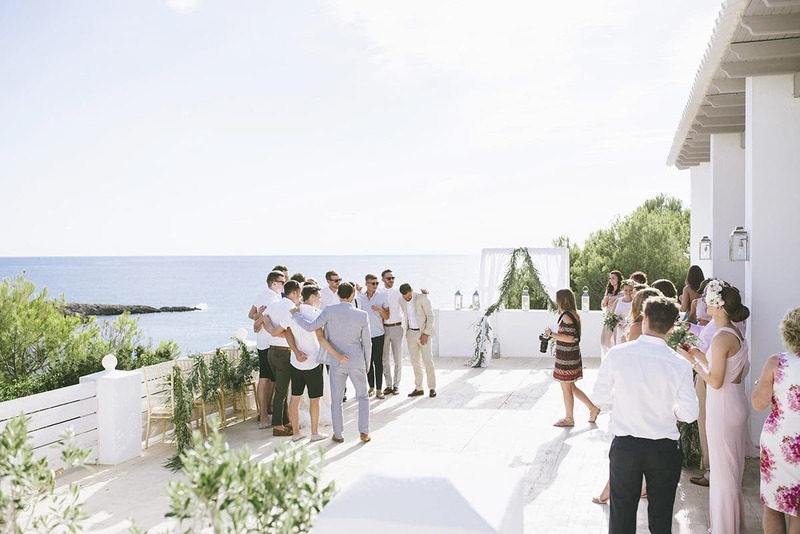 It not only holds details about the package and payments a client has booked but also all of the contacts, addresses and timings for their big day. By having all of this information on one document nothing can be missed. Does your photographer do any retouching? The best professional photographers won’t do any unnecessary retouching (spots and temporary marks can be removed with ease), the last thing we want to do is change the way people look. If there is something in particular that you would like to have retouched then definitely discuss it with your photographer. Will your photographer take your ideas on board? If you have ideas you want to share with your photographer then this should be one of your first questions when you meet. Most photographers should be more than happy to take your thoughts on board but if they aren’t they may not be the right photographer for you. I love working with couples to put ideas together! I often collaborate on a Pinterest board with couples so I can see what they have in mind. It keeps me on my toes and helps to develop my creativity too. The last piece of the puzzle before booking your wedding photographer is feeling happy with the photography package you are committing to. Most photography packages are very clear and include everything a couple would need but you want to be sure there are no hidden costs or anything missing before going ahead. It is a good idea just to ask your photographer if there are any additional costs for travel, expenses or products that you want after your wedding day. I thought it was important to briefly explain what is included in the price that photographers charge. I totally understand that the overall price for wedding photography can seem high but when it is broken-down I’m sure you will understand why. The most obvious is the photography itself, the time spent taking photos on your wedding day. But there is so much more. There is the editing, which can take 2-3 times longer then the actual photography/ time and cost spent on designing and ordering products i.e. 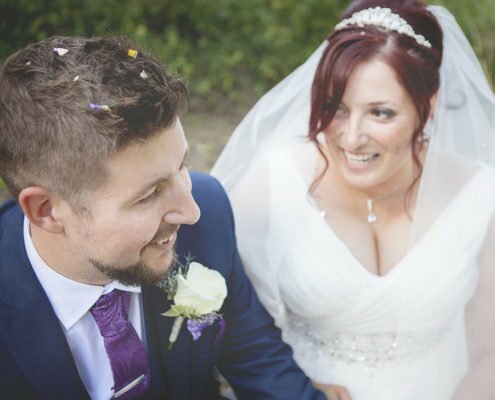 wedding albums/ travel/ expenses/ venue visits/ engagement session/ creating galleries and slideshows/ planning ahead of the wedding and all kinds of little bits and bobs e.g. emailing. Good luck finding your wedding photographer! If you want to have a chat about what I can offer you for your big day please get in touch.